Marvel Tsum Tsum Game News! Coming Soon! Adam Warlock to Orb Box and Nova (Sam Alexander) to Coin Box! 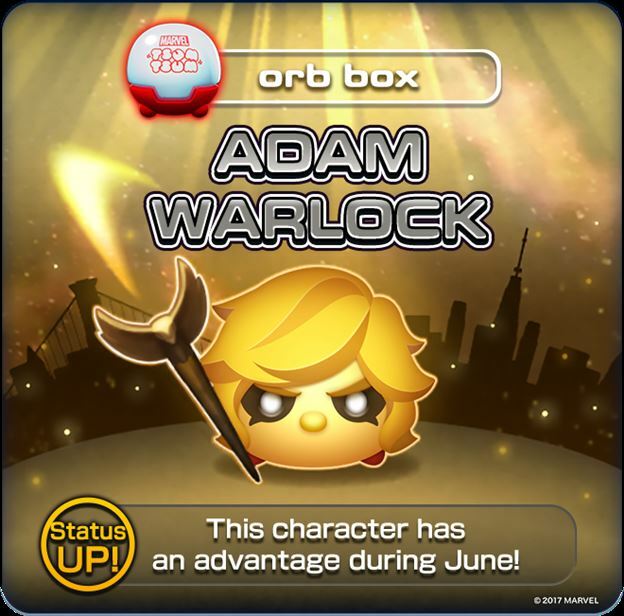 Today it was announced that Adam Warlock would be coming to the Orb Box and Nova (Sam Alexander) would be coming to the Coin Box on June 4th! 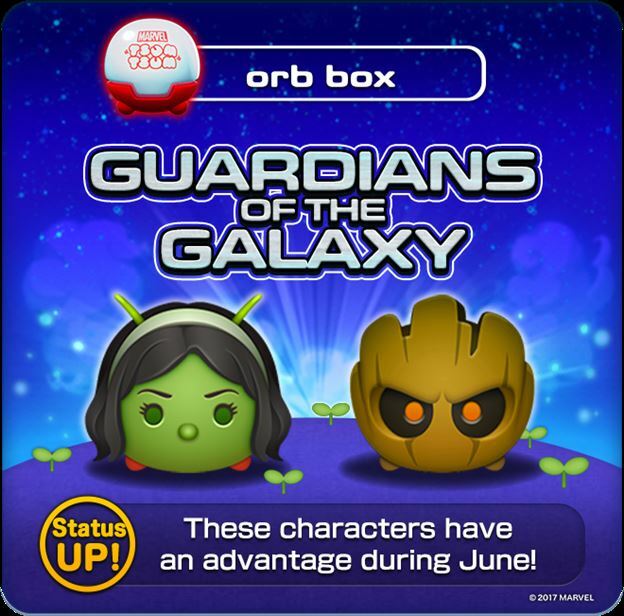 The International version of the Marvel Tsum Tsum Mobile Game was updated to add Mantis and Groot (Sapling) to the Orb Box! Marvel Tsum Tsum Game News! Magus now available for Battle! 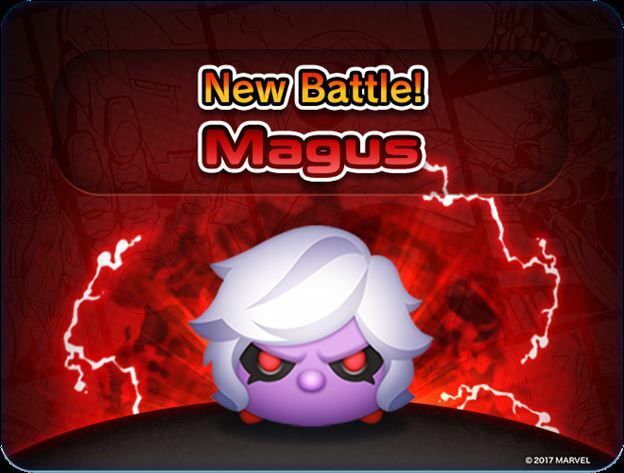 The International version of the Marvel Tsum Tsum mobile game has been added to add Magus to the Battle Menu! Marvel Tsum Tsum Game News! Nebula now available for battle! 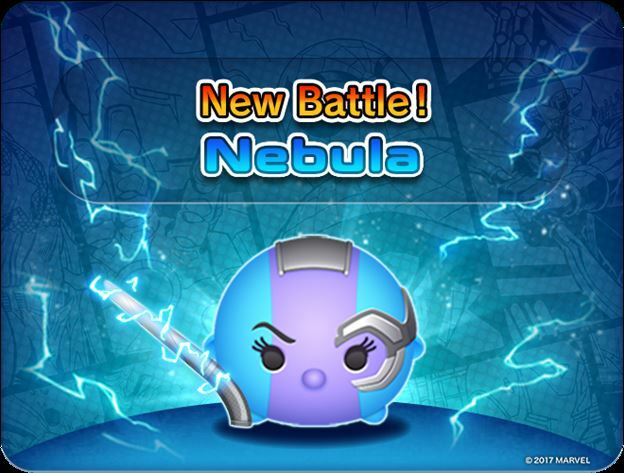 Today the International version of the Marvel Tsum Tsum game was updated to add Nebula to the battle menu! Marvel Tsum Tsum Game News! Supreme Intelligence Challenges You! Face Him in Battle! 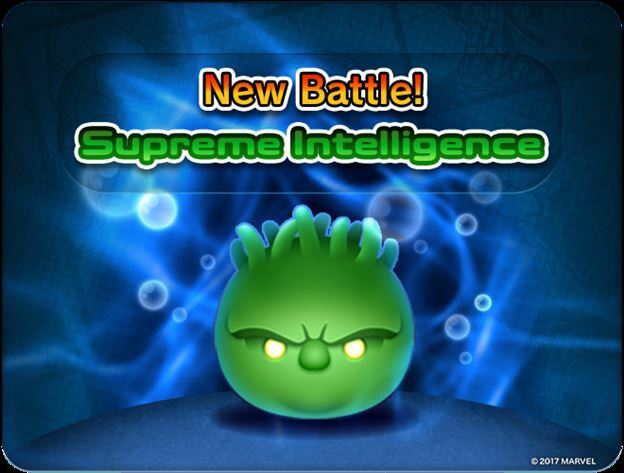 This morning the International version of the Marvel Tsum Tsum Mobile game was updated to add Supreme Intelligence to the Battle Menu! Marvel Tsum Tsum Game News! Maximus Challenges You! Face Him in Battle! This morning the International version of the Marvel Tsum Tsum Mobile game was updated to add Maximus to the Battle Menu! Marvel Tsum Tsum Game Update! 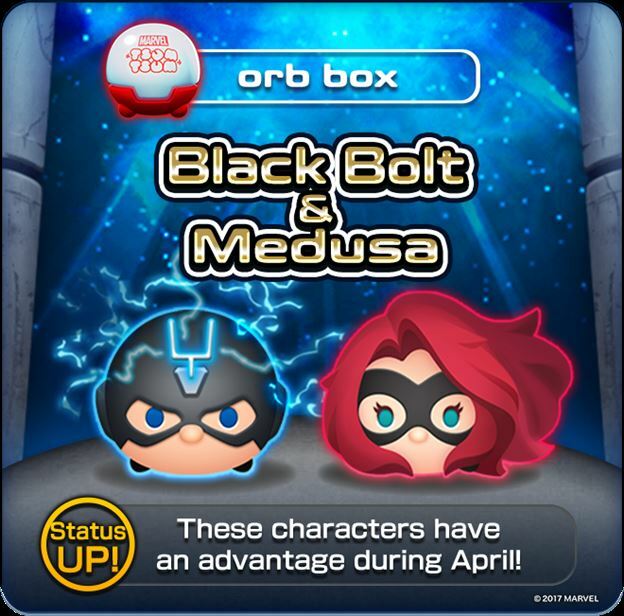 Black Bolt and Medusa added to Orb Box! 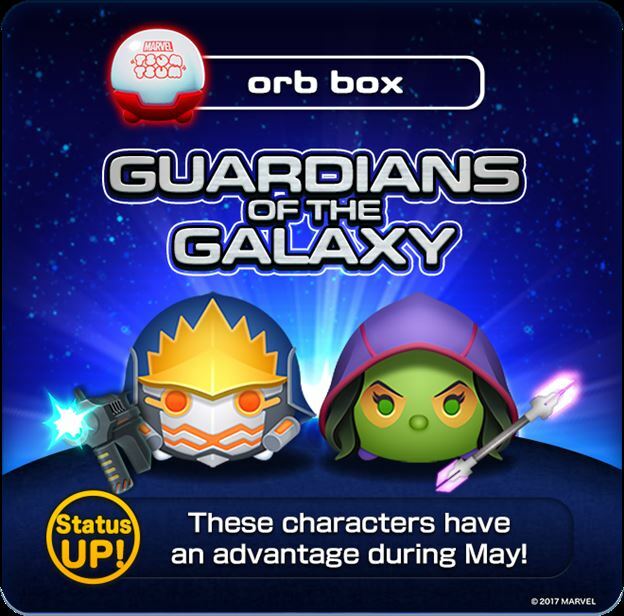 This morning the International version of the Marvel Tsum Tsum Mobile Game was updated to add Black Bolt and Medusa to the Orb Box! Marvel Tsum Tsum Game News! Version 2.7.0 released with new features! 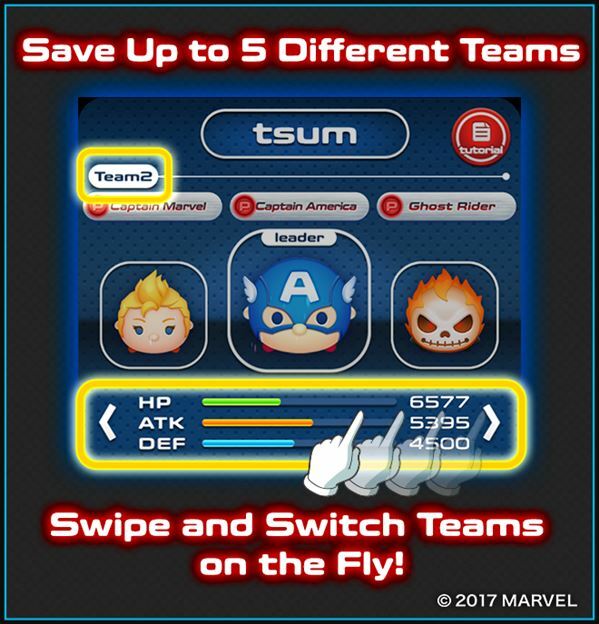 This morning the International version of the Marvel Tsum Tsum Mobile Game was updated to add some new great features! Marvel Tsum Tsum Game News! 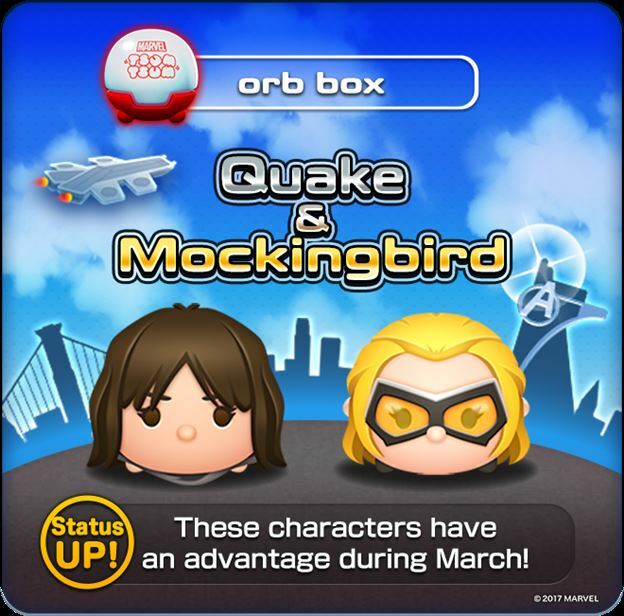 Quake and Mockingbird added to Orb Box and Red She-Hulk added to Coin Box! Yesterday the International version of the Marvel Tsum Tsum Mobile Game was updated to add new characters to both boxes!